· Describe the disease, including how the disease affects the body. · State the signs and symptoms that help people detect the disease. · Explain the relationships between the disease and nutrition, obesity, and fitness. · Describe specific actions a person can take to prevent infectious disease and to strengthen the immune system. 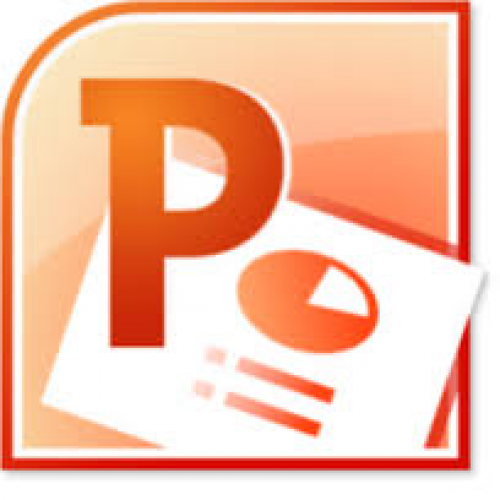 Present your team findings to the class in a 10- to 12-slide Microsoft® PowerPoint® presentation. · For Local Campus students, these are 15-minute oral presentations accompanied by Microsoft® PowerPoint® presentations.